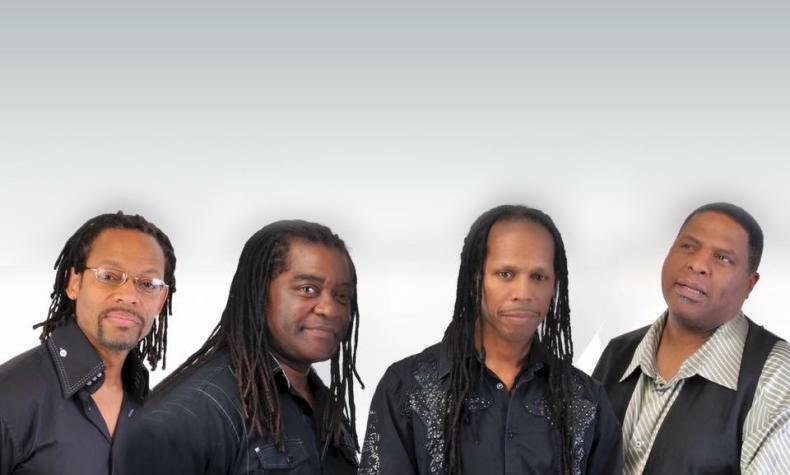 Tribute Act Serpentine Fire brings the sounds of Earth Wind & Fire to Myron's Cabaret Jazz. The group sings the classic songs such as "September," "After The Love Is Gone," "Let's Groove," "Reasons" and many more. Fronted by Tyriq Johnson's smooth falsetto, this band is something you would truly enjoy.